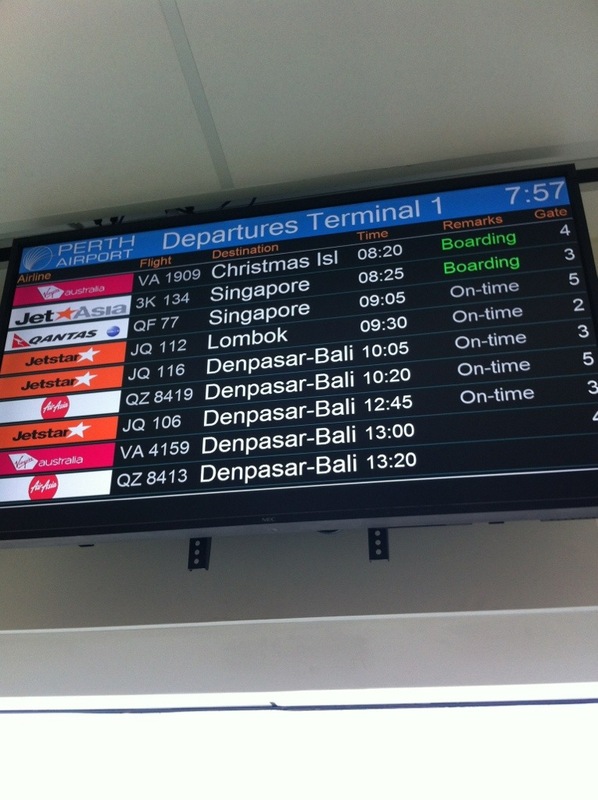 As you can see from the following, you pretty much have to go to Bali from Perth airport. After a bit of a misunderstanding at the terminal, we finally convinced the staff that we were actually going to Singapore. Arriving in Singapore, one of the first things we did was go to Japanese clothing store Uniqlo. 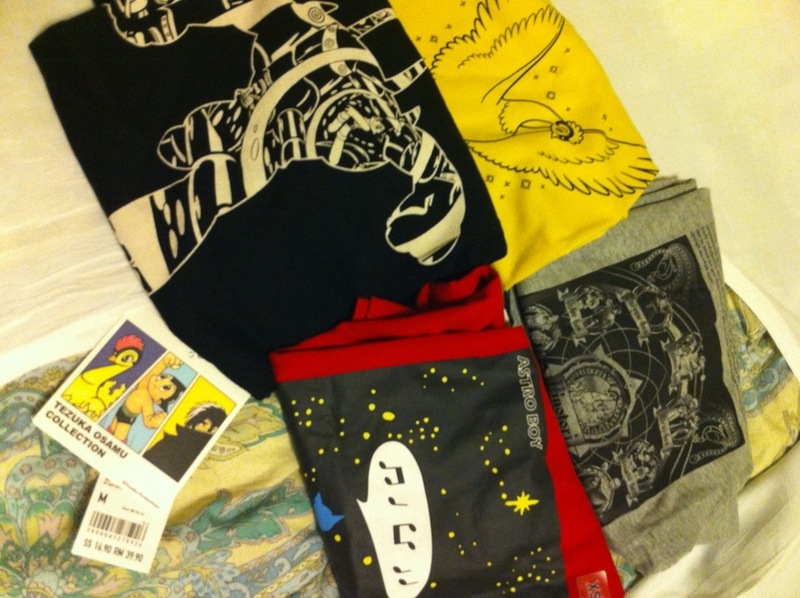 Steve was VERY excited that a new range of Tezuka (creator of Astroboy and Kimba) T-shirts were in. Now; yes, we will be visiting plenty of Uniqlo shops in Japan — but is it worth the risk that they may not stock T-shirts because of the winter season? Absolutely not. First rule of travel; buy it when you see it. I guess we are going, then. Just doing a quick test post to make sure all is working fine. Looks like it is. We are pretty much packed and ready. Now we play the waiting game.